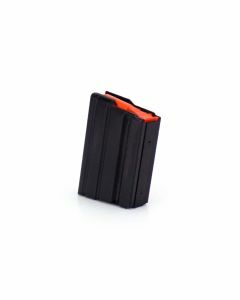 At Ammunition Depot we offer you a wide variety of magazines for your rifles, Choose from standard capacity mags for your rifle, or go big with extended capacity magazines. 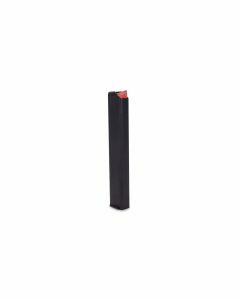 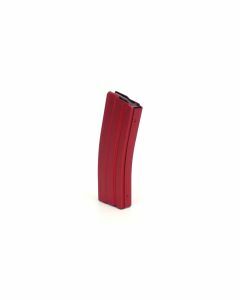 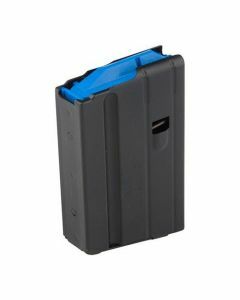 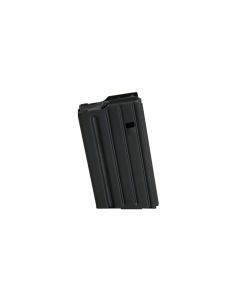 We also offer restricted capacity magazines for states that require 10 rounds or less. We have both, and we have them at a great price. 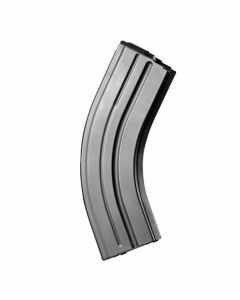 We sell both OEM factory magazines, as well as aftermarket magazines from reputable companies. 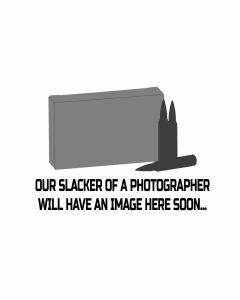 We would never sell something we ourselves wouldn’t use. If you need to feed the beast browse our selection of rifle mags so you can spend more time shooting and less time reloading mags.